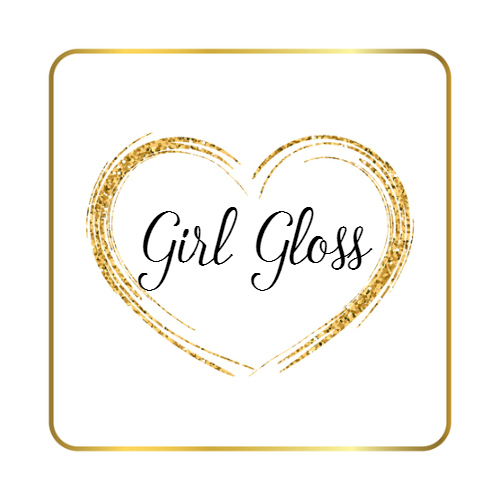 Girl Gloss is a lifestyle, fashion, beauty, jewelry, and accessories blog out of Chicago, Illinois. We also run our own carefully curated shop of items specially picked to appeal to Girl Gloss readers. Advertising, PR, and press inquires are welcome. Email with inquiries.